All PARK CENTRE CASITAS UNIT homes currently listed for sale in Mesa as of 04/23/2019 are shown below. You can change the search criteria at any time by pressing the 'Change Search' button below. 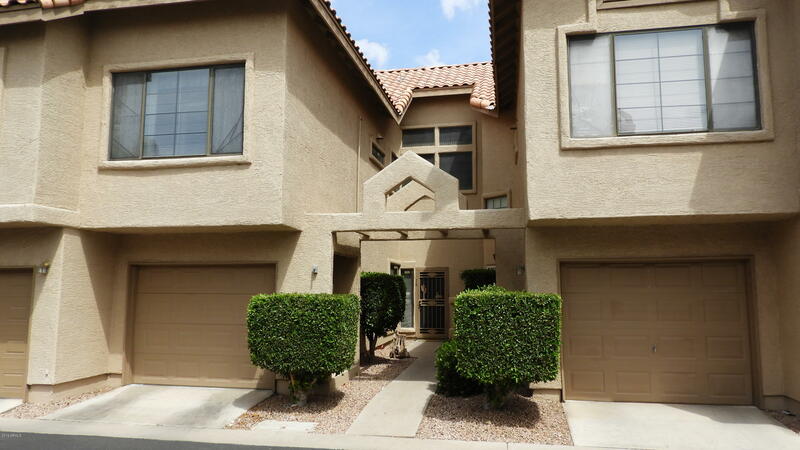 "Very nice fully furnished 2 bedroom with 2 full baths, Roomy layout with cozy fireplace, large covered patio, all tile floors, one car garage with cabinets for storage. Master has walk in closet and double sinks in bath. 2 Community pools heated and spa are steps away. Located in the heart of Mesa near Cubs and A's spring training, shops, arts center. This is the perfect community as a full time home or winter home or investment property. 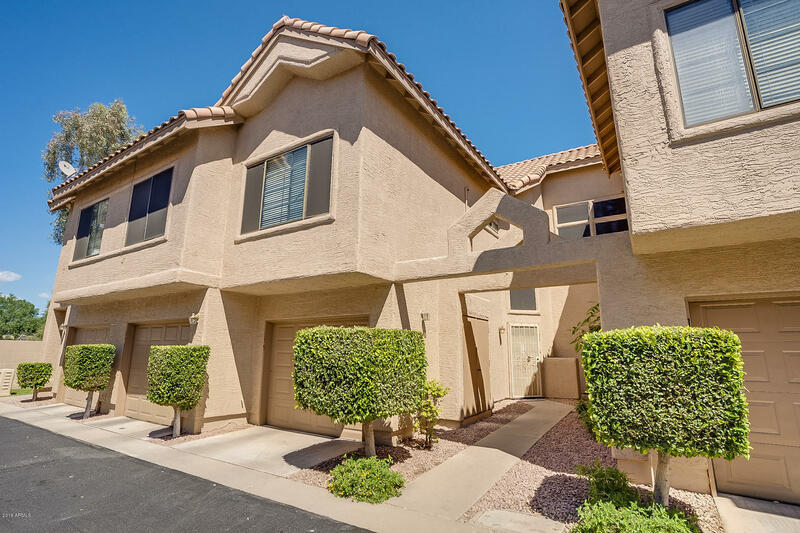 This will not last long :)"
"This Mesa townhouse offers a kitchen breakfast bar, a fireplace, master bedroom walk-in closet, and a one-car garage.Home comes with a 30-day buyback guarantee. Terms and conditions apply."